Review: Busta Rhymes & Q-Tip's "The Abstract & The Dragon"
Q-Tip and Busta Rhymes revive the boom bap era with "The Abstract & The Dragon". 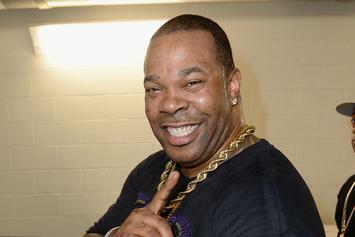 Busta Rhymes and Q-Tip have announced a new joint mixtape. Q-Tip reveals that he and Rick Rubin will be producing Kanye West's new album. 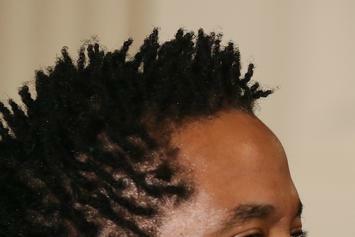 Q-Tip and Kendrick Lamar log some studio time together. 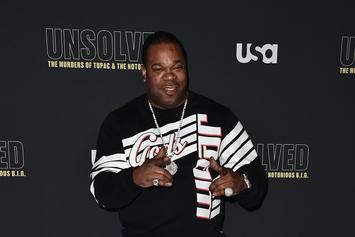 Busta Rhymes connected with Kanye West and Q-Tip in New York. Q-Tip speaks about the unreleased track he produced for Kanye, and reveals that there was also a version with Soulja Boy. 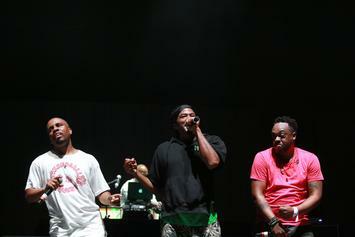 Q-Tip hints that all members of A Tribe Called quest will appear on his upcoming album, talks about producing for other artists, and performing live with Tribe.